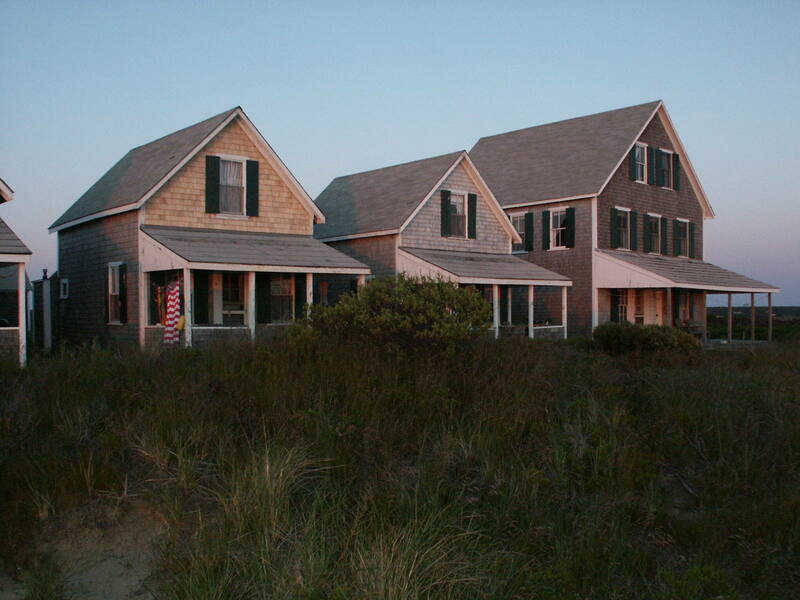 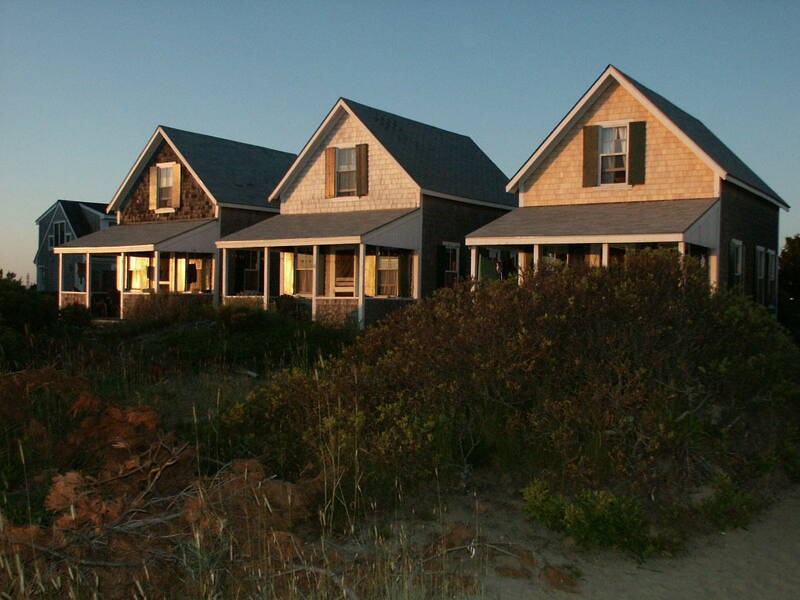 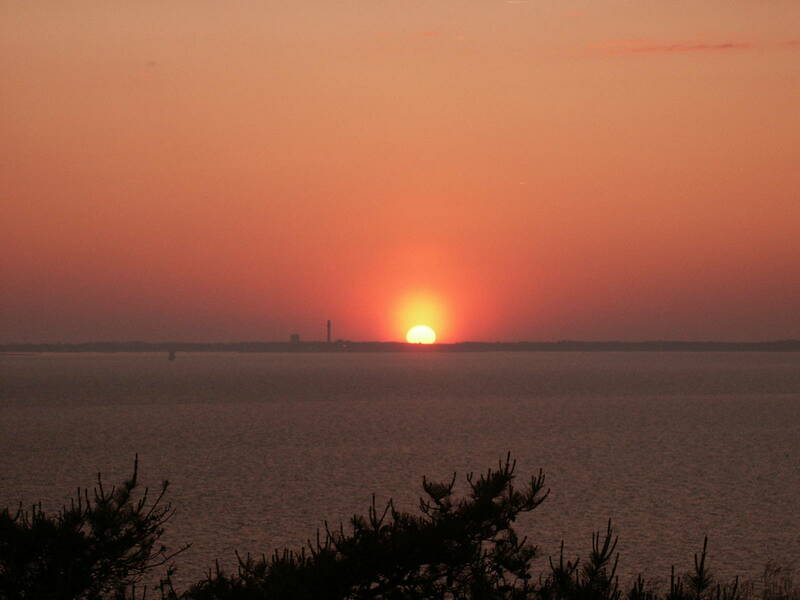 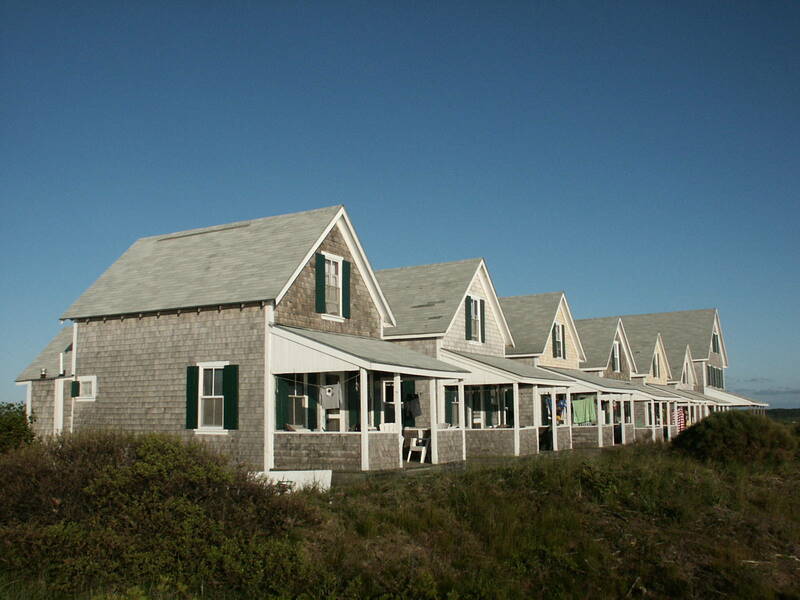 The Corn Hill Cottages were built circa 1898 on the highest point on the bay side of Cape Cod. 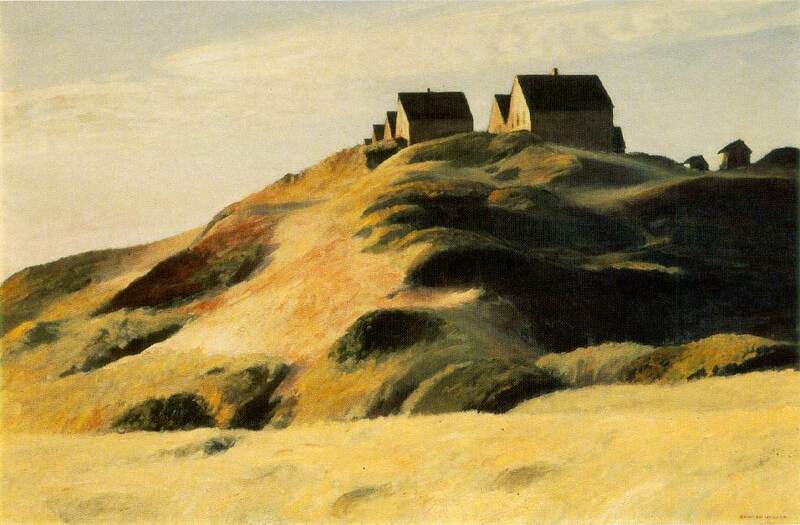 Corn Hill got its name from the pilgrims who landed there in 1620 and found a cache of corn, which eventually served to sustain them during their first year in the New World. 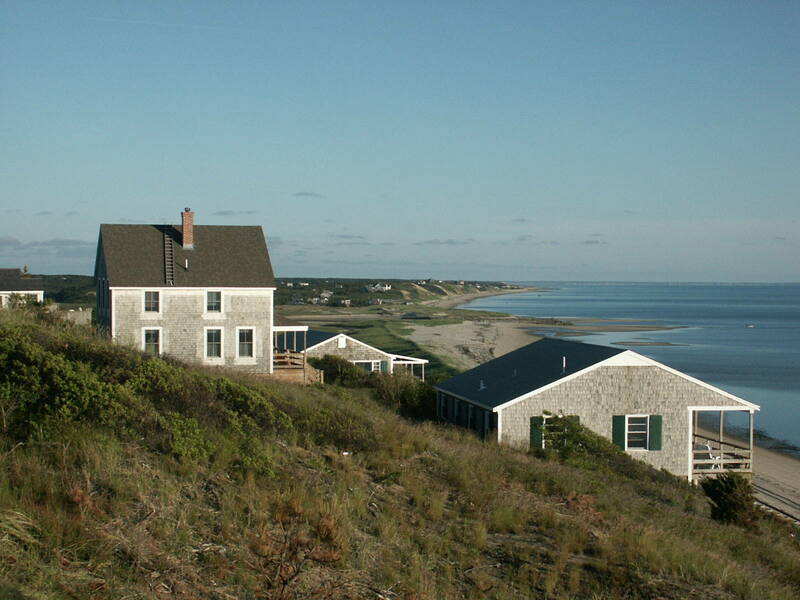 Although over time the cottages have been modified to accommodate modern conveniences, they still retain much of their original charm and, of course, their unequaled view of Cape Cod Bay. 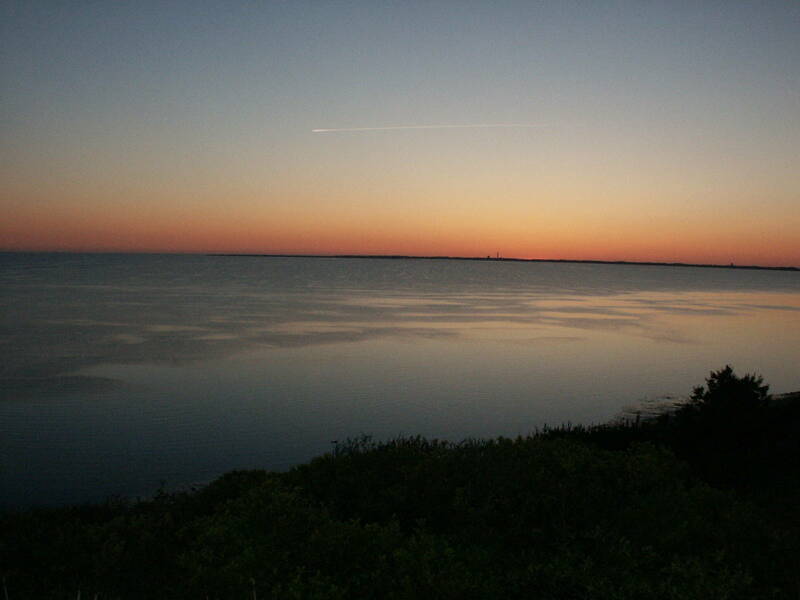 Each day on Corn Hill is punctuated by two main events: low tide, during which a quarter mile of tidal flat on the beach below is exposed for exploration; and the sunset over Cape Cod Bay.